Although a multicenter, Phase III, prospective, randomized trial is the gold standard for evidence-based medicine, it is rarely used in the evaluation of innovative devices because of many practical and ethical reasons. It is usually sufficient to compare the dose distributions and dose rates for determining the equivalence of the innovative treatment modality to an existing one. Thus, quantitative evaluation of the dosimetric characteristics of innovative radiotherapy devices or applications is a critical part in which physicists should be actively involved. 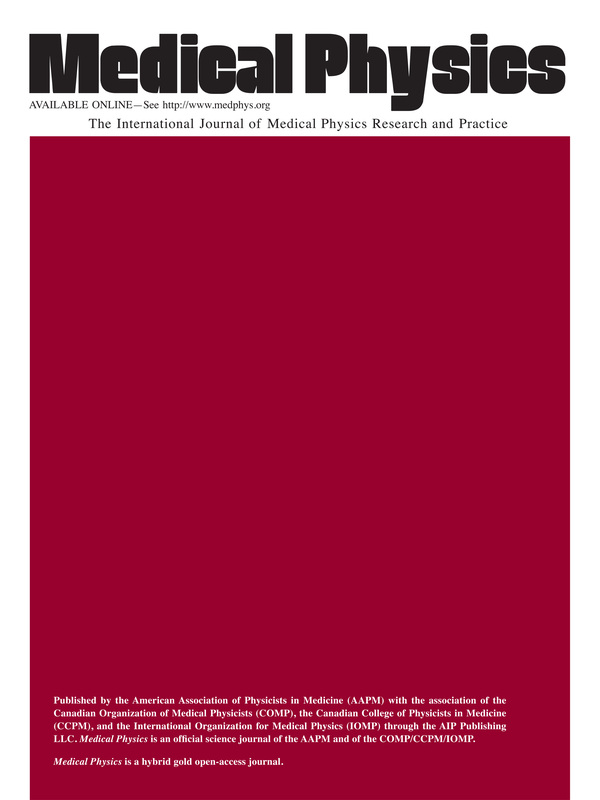 The physicist’s role, along with physician colleagues, in this process is highlighted for innovative brachytherapy devices and applications and includes evaluation of (1) dosimetric considerations for clinical implementation (including calibrations, dose calculations, and radiobiological aspects) to comply with existing societal dosimetric prerequisites for sources in routine clinical use, (2) risks and benefits from a regulatory and safety perspective, and (3) resource assessment and preparedness. Further, it is suggested that any developed calibration methods be traceable to a primary standards dosimetry laboratory (PSDL) such as the National Institute of Standards and Technology in the U.S. or to other PSDLs located elsewhere such as in Europe. Clinical users should follow standards as approved by their country’s regulatory agencies that approved such a brachytherapy device. Integration of this system into the medical source calibration infrastructure of secondary standard dosimetry laboratories such as the Accredited Dosimetry Calibration Laboratories in the U.S. is encouraged before a source is introduced into widespread routine clinical use. The American Association of Physicists in Medicine and the Groupe Européen de Curiethérapie-European Society for Radiotherapy and Oncology (GEC-ESTRO) have developed guidelines for the safe and consistent application of brachytherapy using innovative devices and applications. The current report covers regulatory approvals, calibration, dose calculations, radiobiological issues, and overall safety concerns that should be addressed during the commissioning stage preceding clinical use. These guidelines are based on review of requirements of the U.S. Nuclear Regulatory Commission, U.S. Department of Transportation, International Electrotechnical Commission Medical Electrical Equipment Standard 60601, U.S. Food and Drug Administration, European Commission for CE Marking (Conformité Européenne), and institutional review boards and radiation safety committees.